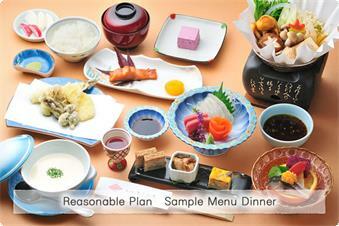 It is a 11-course menu that starts with appetizer and ends with dessert. 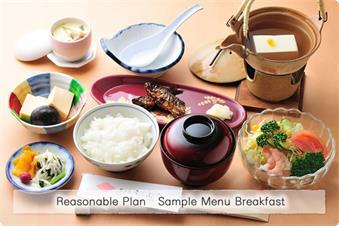 Japanese traditional course menu that consists of 9 dishes, including grilled fish as the main dish, steamed rice and miso soup. 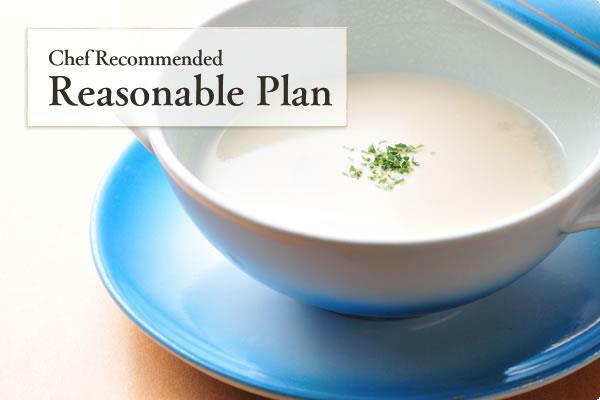 We especially would like you to try our “Niyakko”, for which we add bittern to soy milk shipped from Kyoto before steaming it. We hope that you enjoy the smooth texture.